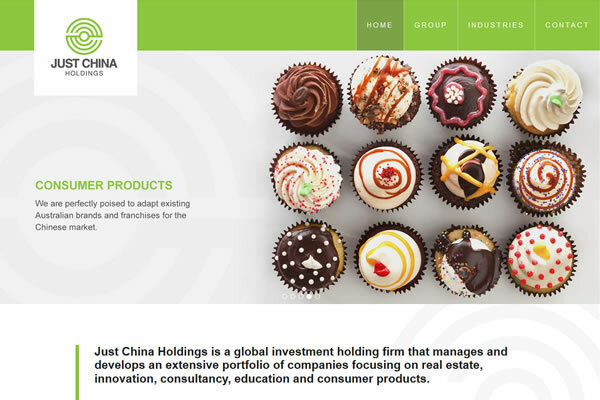 The brand new website for Just China Holdings features their new logo, a dynamic slideshow on the home page, striking infographics and our easy to use custom CMS. Featuring a large background image slider, the AAA website has been totally redesigned and looks great! . 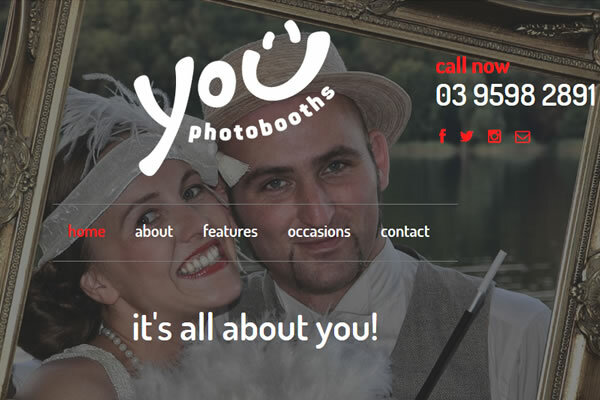 We have completed a brand new website for You Photo Booths which features their new logo a dynamic slideshow of background images. 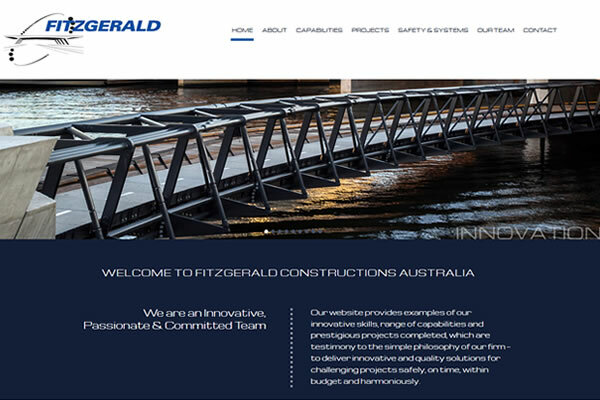 Featuring large project images throughout, the Fitzgerald Constructions website has had a facelift and looks brilliant! 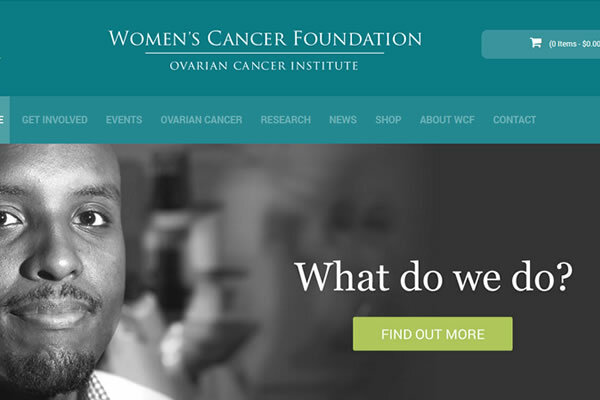 The Women's Cancer Foundation website has had a gorgeous makeover. It is now even easier for users to shop, donate, research and get involved, and our custom CMS makes it easy for the WCF team to manage everything. 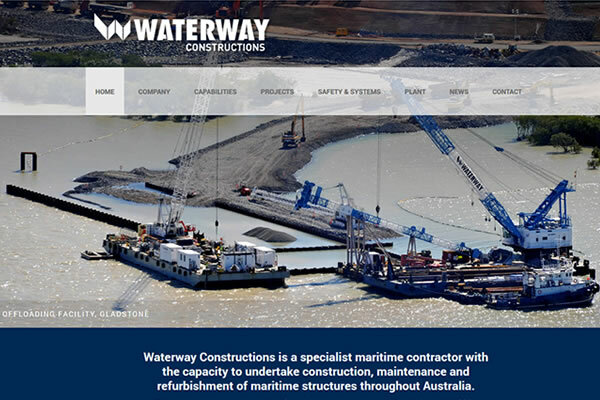 The Waterway website has been refreshed and looks great! Featuring a large project image slider and updated content, it also looks great on mobile devices. 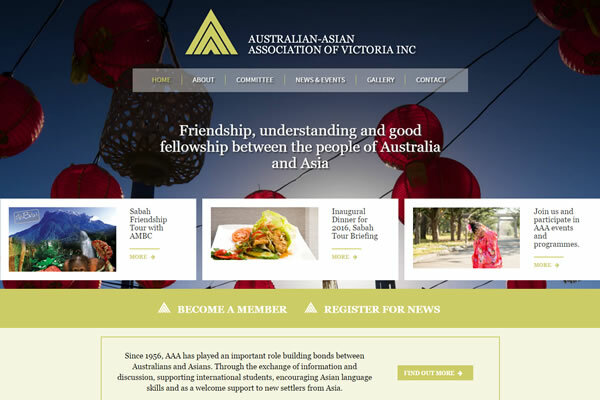 The AIBC website has been updated to include a dynamic slideshow of images that features beautiful photography by Campbell Bridge, an improved events and members section, and an easy to use custom CMS. 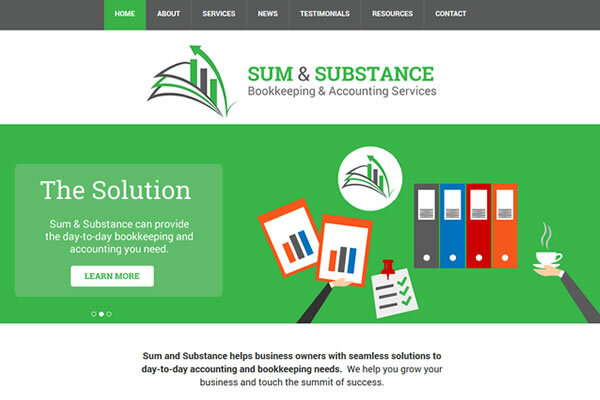 We have completed an eye-catching upgrade of the Sum & Substance website with our easy to use CMS. 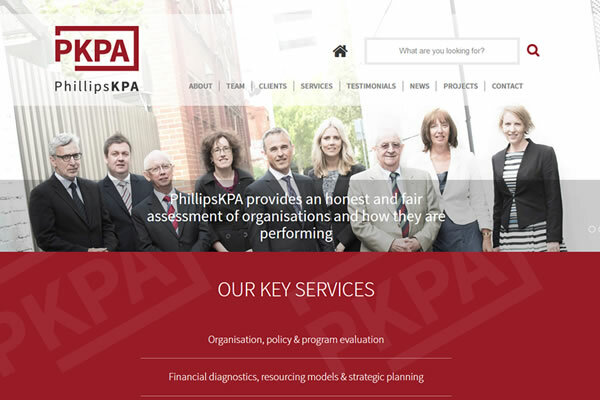 The PhillipsKPA website has had a facelift and looks terrific! 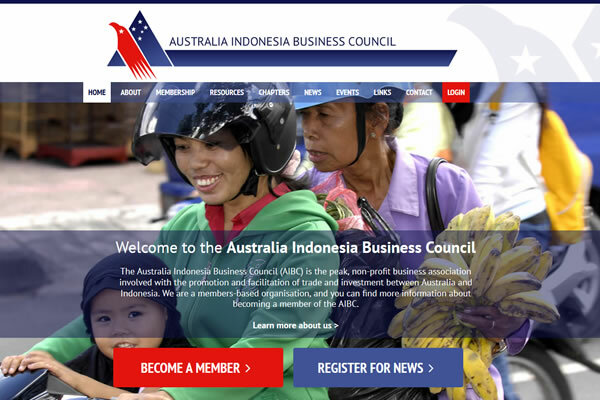 Featuring their new logo and updated content, it also looks great on mobile devices. The Aldebaran Park website has been updated to include a dynamic slideshow of background images that features beautiful photography from around the property and an easy to use custom CMS.